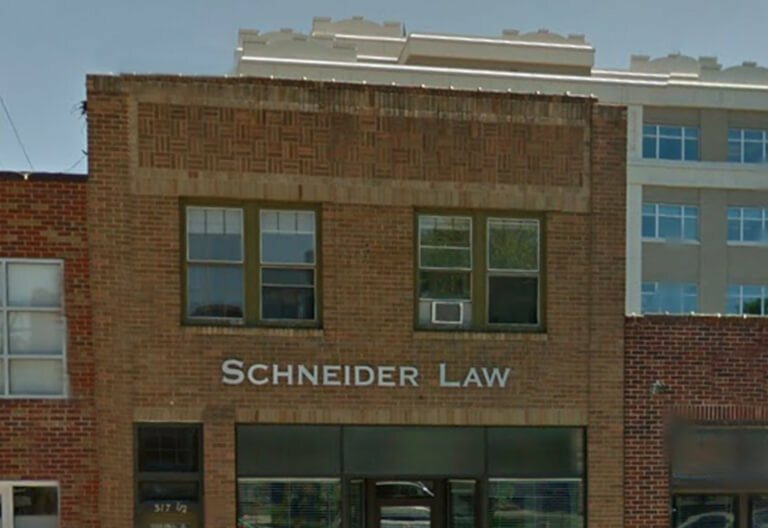 If you live in Grand Forks, the law firm of the Schneider Law Firm has a deep commitment to your community and all of our neighbors. Getting a lawyer with local ties and a mission to provide personal attention to local clients can benefit your legal case. Attorney Mac Schneider has served on the boards of the Community Violence Intervention Center in Grand Forks and the Red River Valley Community Action Agency. He was also captain of the University of North Dakota football team. If you live in the Grand Forks area and need help with Social Security Disability benefits or other legal needs, contact us to talk about your case.